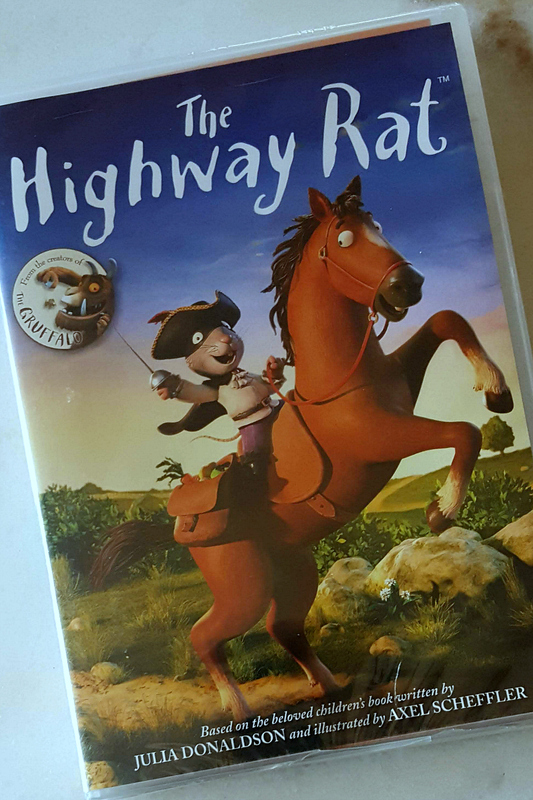 You have probably read the book with your kids, but have you seen The Highway Rat DVD? 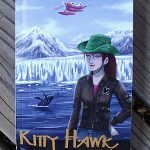 The enchanting show is animated, but feels like a book that has been brought to life. 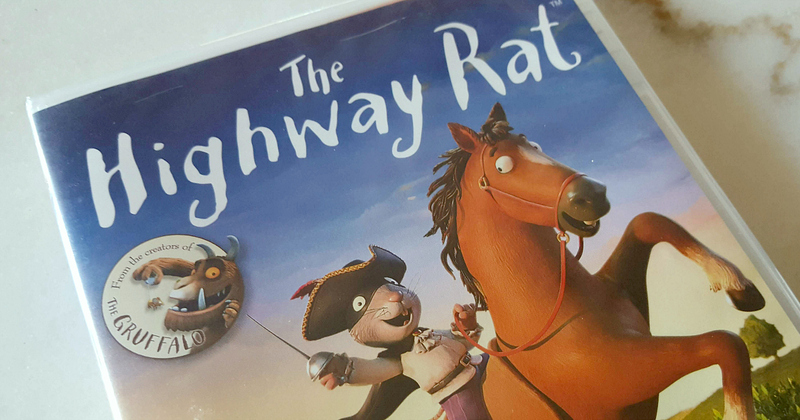 If your kids like sweet treats, they will definitely be able to relate to the Highway Rat. 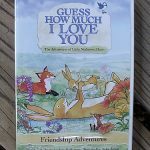 The story is silly and adventurous! 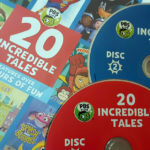 Of course, there is also a good message that kids will pick up on as they are entertained. 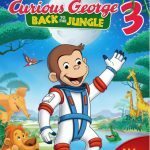 The book is recommended for ages 4 to 8, and the DVD is similar. It is rated G, so you can feel good about watching it with your family. The film follows the ravenous rat who craves all things sweet like buns, cookies, and any other sugary treat. As he makes his way across the highway, he searches for these sugary treats to steal. But will his sweet tooth lead him into a sticky situation?